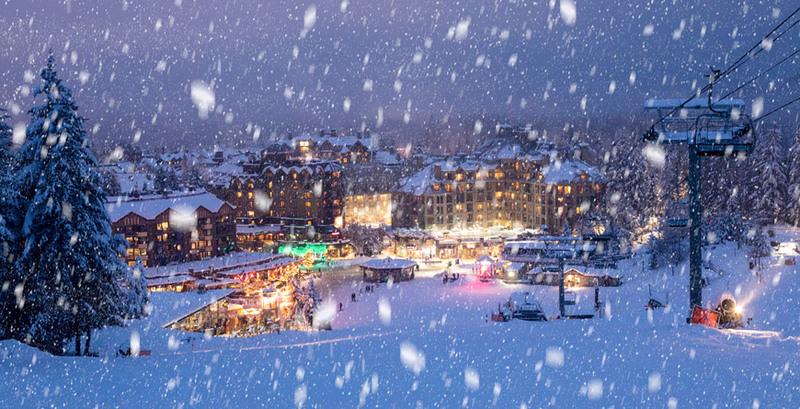 Winter is so incredible here it’s hard to capture it in one itinerary but we knuckled down and came up with this list, just for you. The result is a list of signature experiences, each a taste of pure winter culture with a Canadian twist. 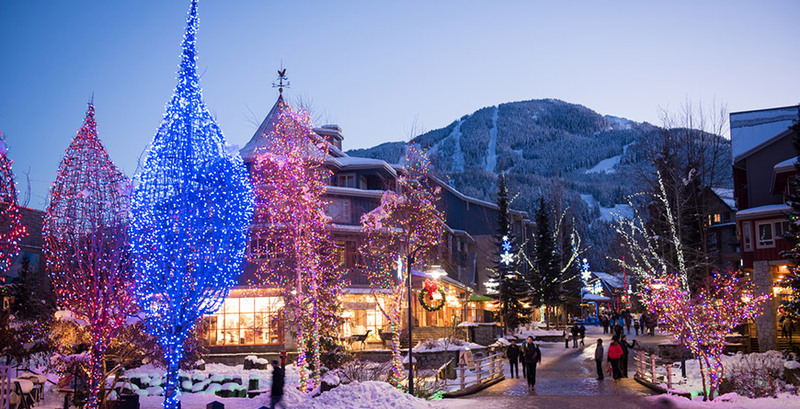 In Whistler hundreds of thousands of coloured lights sparkle through the night, all winter long. Stroll the pedestrian only walkways in their gentle glow and soak up the atmosphere of happy people on holiday – pure magic. Can’t wait to get a lungful of fresh mountain air? 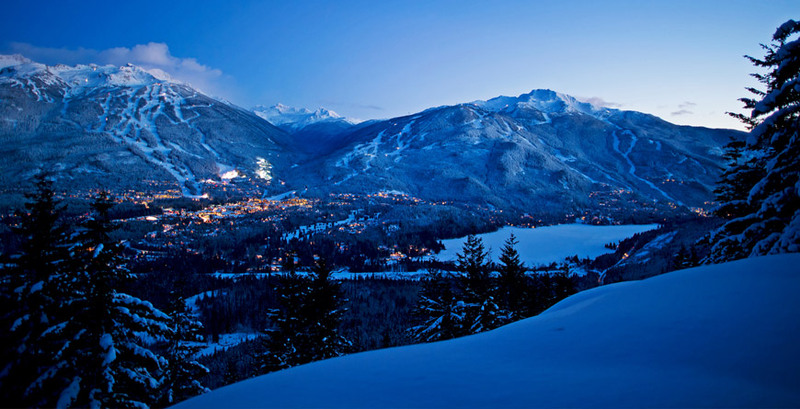 Whistler has a huge range of places to stay. Check out our accommodation offers (including special Last Minute Deals) and treat yourself to a trip to check out the sights. 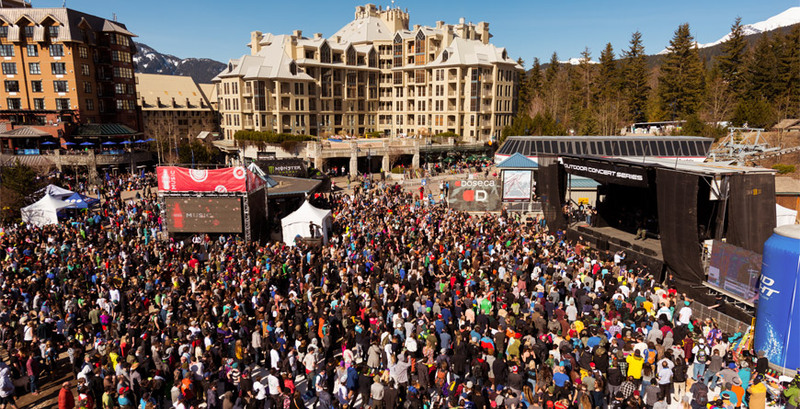 In April spring skiing and snowboarding is at its peak, right around the time of the World Ski and Snowboard Festival. 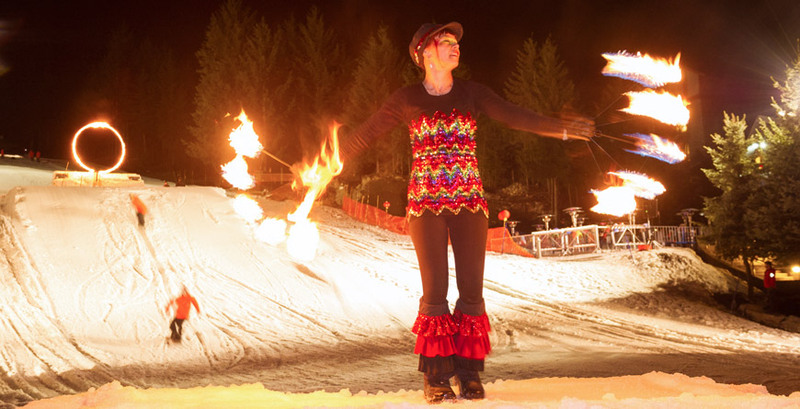 Big name freestyle competitions, sunny après-ski sessions, evenings of original mountain arts and culture shows and free outdoor concerts every day - it’s the festival that sends winter off, in style. 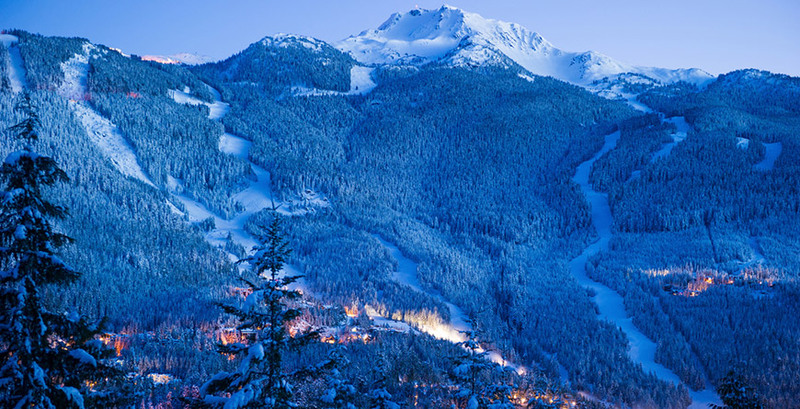 Après is a Whistler tradition whether you have been skiing the slopes, snowmobiling or zoning out in a spa all day. 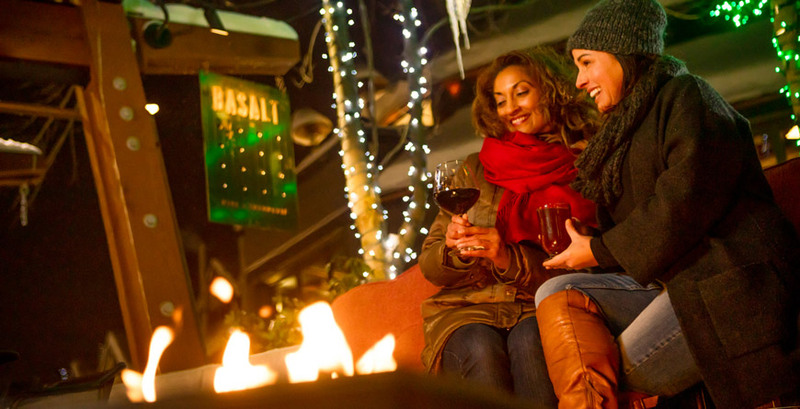 Head to a cozy venue with friends and family, grab a refreshing beverage and chill out to some live music. Tip: Dancing and singing along to the band is acceptable AND encouraged. 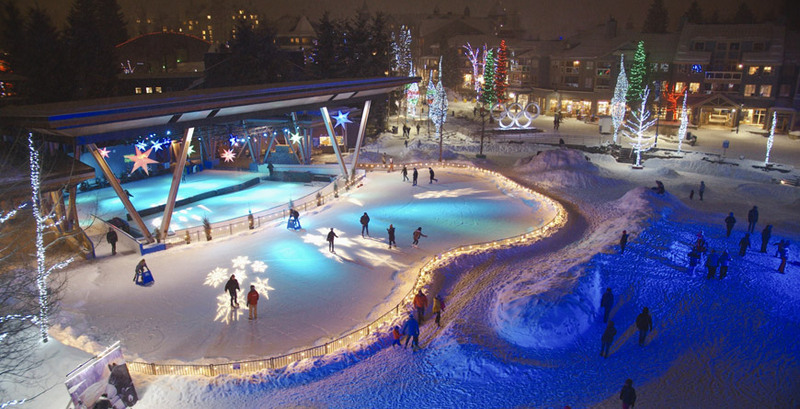 Whistler Olympic Plaza transforms into an outdoor skating rink, complete with rental skates, a mirror ball, tunes and views of the festive lights in the village. A charming (and very Canadian) way to pass the time day or night – and entry is free! 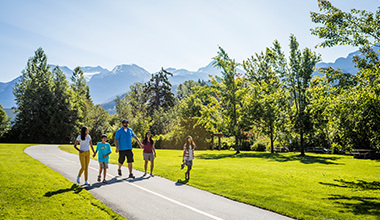 At Lost Lake Park close to Whistler Village you can rent snowshoes for the whole family and take to the trails. 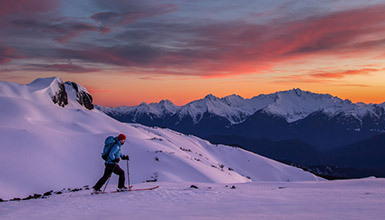 Go as fast or slow as you want, just be sure to pause and take in the gentle beauty of the winter bound landscape.